How to Remove Cat Urine From Upholstery. You know right away when it's happened - Fluffy has forgotten to use her litter box again. 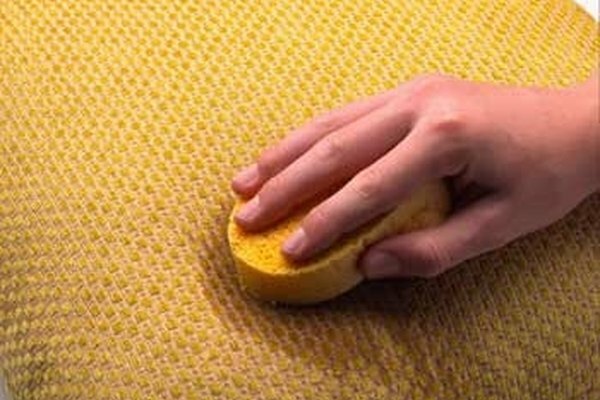 Here's how to get that urine out of your couch or chair upholstery. Blot stain immediately with paper towels, absorbing as much fluid as possible. Sponge stain with cold water. Blot again with paper towels. Mix solution of 1 tbsp. white vinegar and 2 cups warm water. Dab vinegar and water solution on stain. 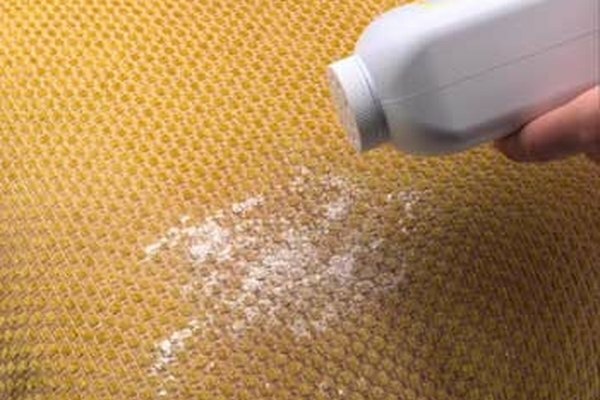 Apply a specialized stain and odor removing bacteria/enzyme cleaner, such as "Outright Pet Stain Eliminator," "Pet 'Oops' Remover," or "Stain Gobbler" if the urine odor persists; follow the manufacturer's directions. Test the vinegar solution on a piece of fabric that is hidden from view - under the cushion or on the backside of the furniture. You may want to wear rubber gloves when performing this task.